Should Tennesseans Ignore Their Traffic Camera Citations Like This State Rep Wants Them to? The gentleman above encouraging you to ignore traffic tickets if they are from a camera is Tennessee State Representative Andy Holt, whose video urging Tennessee drivers to essentially speed past traffic cameras with impunity because they aren’t actual police officers has been viewed (at time of writing) over 450,000 times. Holt has long been a staunch opponent of traffic camera tickets, backing a bill that requires all camera citations to include a notice stating that nonpayment can’t affect your credit, driver’s license, or insurance. The bill was signed into law back in April. However, according to law enforcement, Holt shouldn’t have done so. In an email to the Knoxville News Sentinel, Knoxville Police Chief David Rausch said, “No one likes to be caught violating traffic offenses, regardless of how they are caught, but they have a legal obligation to properly address it. Burning a citation or throwing it away is an emotional response that may feel good, but it does not make the violation and accountability go away.” He later added that he hoped that Holt wasn’t actively encouraging people to disregard an allegation of a violation either by challenging the charge in court or paying the fine. This issue seems to be a huge point of contention for Tennesseans: is a camera citation a real ticket? Holt seems to be asserting that these citations are entirely unenforceable, and furthermore are a government-issued scam to collect money from the populace. However, Rausch seems to be saying that camera citations are treated like lighter versions of regular traffic citations (camera citations are civil penalties, whereas ticket from an officer is a misdemeanor criminal offense), which can be fought in court or paid. Personally, I tend to agree with Rausch. By making these citations unenforceable, it seems that Holt has essentially said that it is ok to speed in front of these cameras or run red lights in front of them (which are likely placed in areas where speeding and running red lights is a problem), because the cameras aren’t actual officers. And as to the “governments are getting money from it” thing, of course they are. City police are employed by the city, so proceeds from their work, not surprisingly, would go to the city. Of course, though, I recognize that Holt’s objection to traffic cameras is not about the speeding, but about the unclear nature of the camera companies’ legal right to issue citations and seeming inability to properly prove who was driving the car at the time. However, I don’t think telling people to ignore citations is a good plan—it seems to me that those cameras need to be replaced by something, since they aren’t there solely as a cash grab by the cities, no matter how easy it is to see it that way. 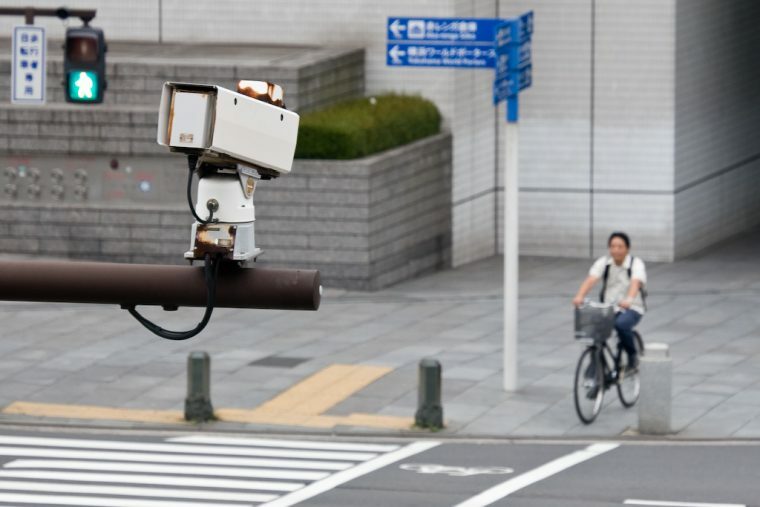 Perhaps a better plan would be to create a program to replace those cameras with human police officers on these cities’ forces, so that the cities can still keep down speeding and red-light-running while getting rid of the offending traffic cameras.